18:02 | San Francisco (U.S.), Sep. 13. 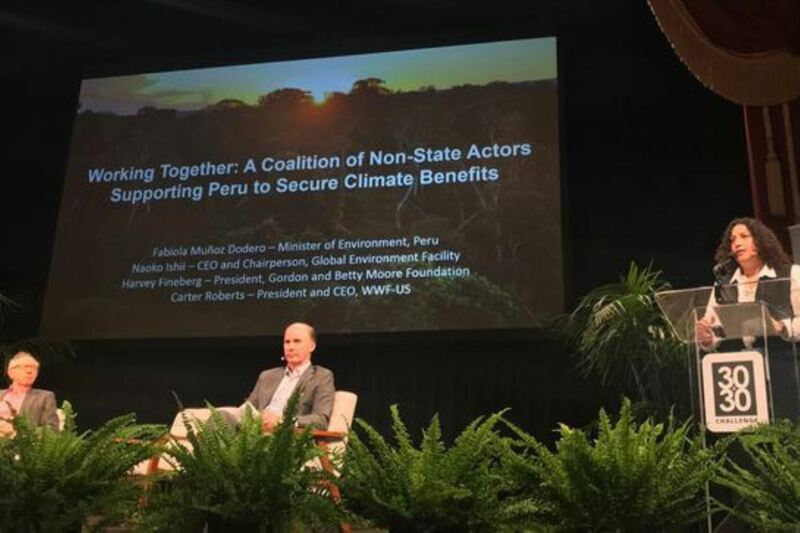 Environment Minister Fabiola Muñoz presented successful practices and experiences implemented in Peru to mitigate effects of global warming during her speech at Global Climate Action Summit 2018 in the U.S. city of San Francisco, California. 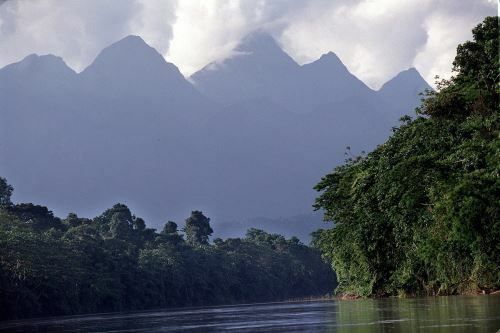 Muñoz highlighted the Peru Natural Heritage initiative and noted the key role played by natural protected areas —mainly in the Amazon region— in adaptation strategy and climate change mitigation. 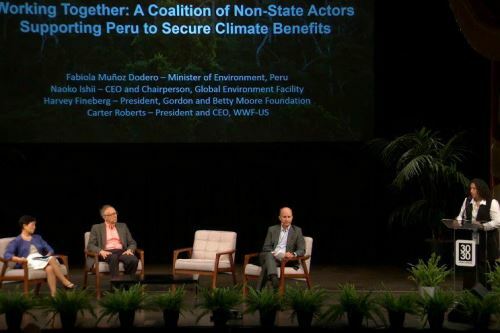 The sector's head took part in the panel session "Working Together: A Coalition of Non-State Actors Supporting Peru to Secure Climate Benefits" held within the framework of the summit. "We need to work together, indigenous peoples, NGOs, the private sector, and the State to preserve natural protected areas through activities that strengthen sustainable development," the minister said in her speech. She went on to say that joint efforts will serve to improve the population's quality of life. 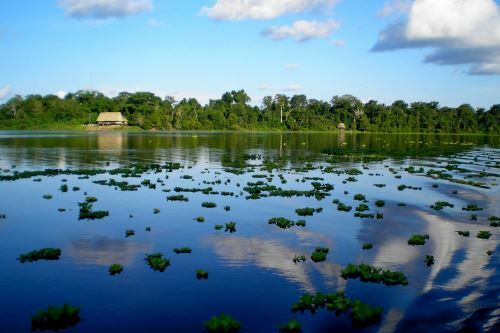 Taking care of nature is quite important to the Government, mainly due to the indigenous people inhabiting this territory, which is why it is working to secure protected areas and sustainable development through small initiatives in different places. The importance of articulating efforts between the Peruvian State and non-governmental actors was stressed at the event. The aim is to consolidate the financial sustainability of natural protected areas, thus generating benefits for the population. The panel discussion is part of the Talanoa Dialogue and brings together key actors and thought leaders from across the financial system who share inspirational and thought-provoking stories on what is needed to put the world on a fast-track to net-zero emissions and contribute to the Sustainable Development Goals. The Global Climate Action Summit 2018 will be held thru September 14 in San Francisco with the aim of promoting effective action to fight global warming.